Ringerdingding could back-up in the Sandown Guineas after a barnstorming victory at Flemington. Victoria’s premier trainer Darren Weir has earmarked the Australian Guineas as a logical autumn target for Ringerdingding after the talented colt unleashed a powerful finish to win the Listed Springtime Stakes at Flemington. 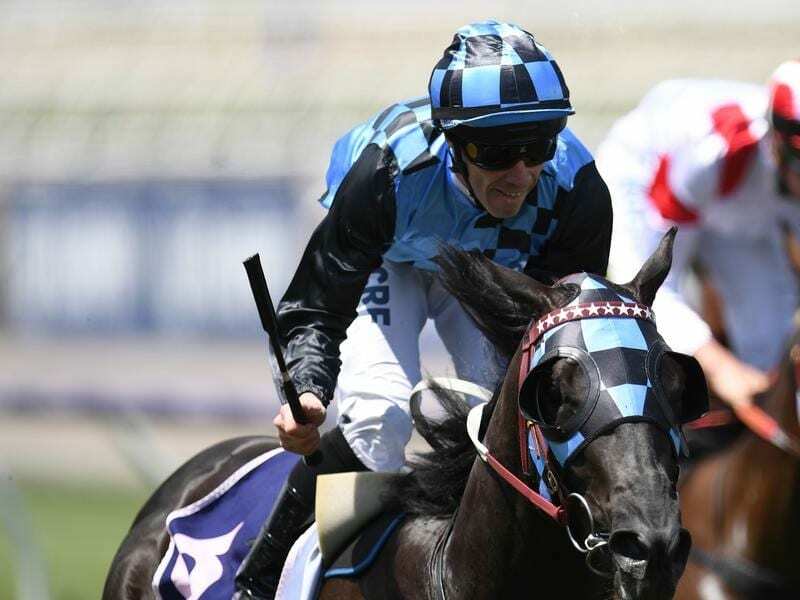 But the colt’s spring carnival is not yet over with Weir looking to run the three-year-old in seven days in the Group Two Sandown Guineas (1600m) should he come through Saturday’s victory well. Ringerdingding ($4.40) powered home on the outside over the final 300m in the Springtime Stakes to beat Scottish Rogue ($13) by a half length with a short half-head to Secret Vega ($41) third. “That was some sort of win,” Weir said. “He’s got a great turn of foot when things go his way. “He was in a tricky position but when Johnny Allen got him out and got him balanced up he really let go late. So it’s exciting for the future. “He’s got it all ahead of him, this horse,” Weir said.